Now shipping V.2 with "Hotline" capability! Converts rotary dial to DTMF "touchtone" operation. Dials * and # from your rotary phone to access computerized services. Use legacy equipment on tone-only lines. 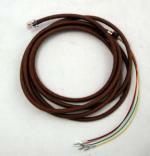 Provides last number redial functionality. Adds 7 programmable speed dial locations. Each number is up to 25 digits long. Small enough to fit inside most phones. 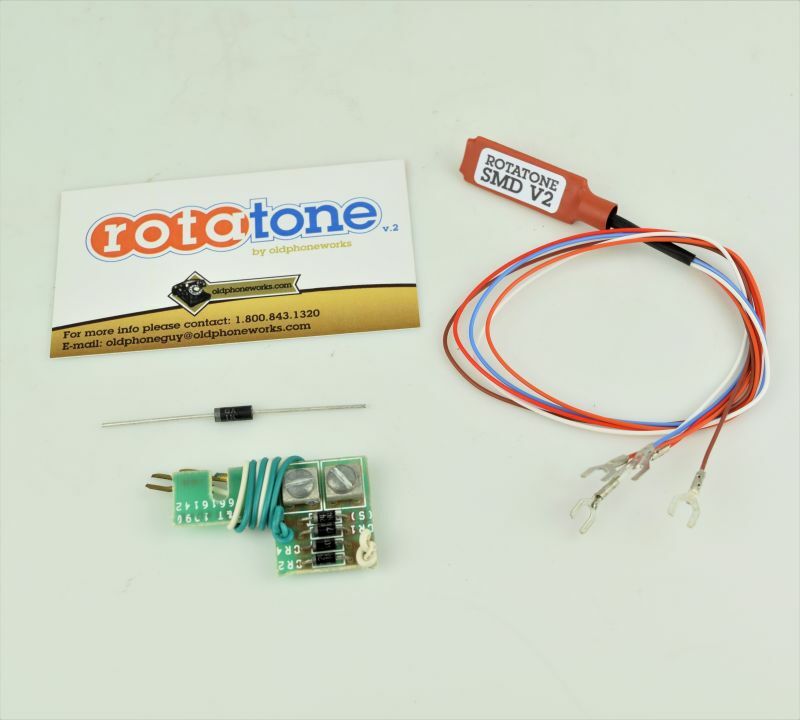 Rotatone is an electronic module which enables phones with rotary pulse dials to work on DTMF (dual tone multi-frequency) telephone lines, tone-only enabled exchanges, or on most VOIP adapters. 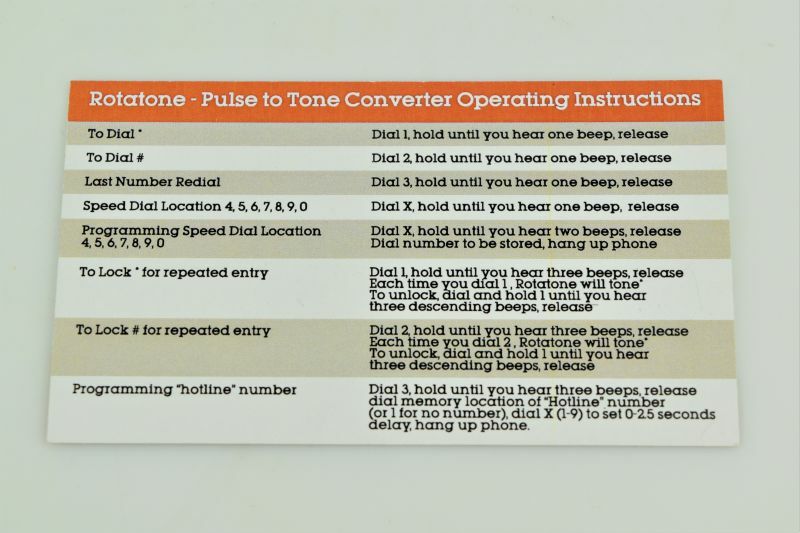 In addition to sending the correct tones corresponding to 0 to 9 on a regular dial, Rotatone can send the correct codes for * and #. It also features last number redial, and can dial 7 programmable stored numbers. In addition, Rotatone version 2 allows you to set one of your preprogrammed speed dial locations as a "hotline" that is automatically dialed when the phone is taken off-hook. 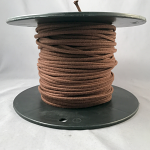 Note: Rotatone installation does require some technical expertise. 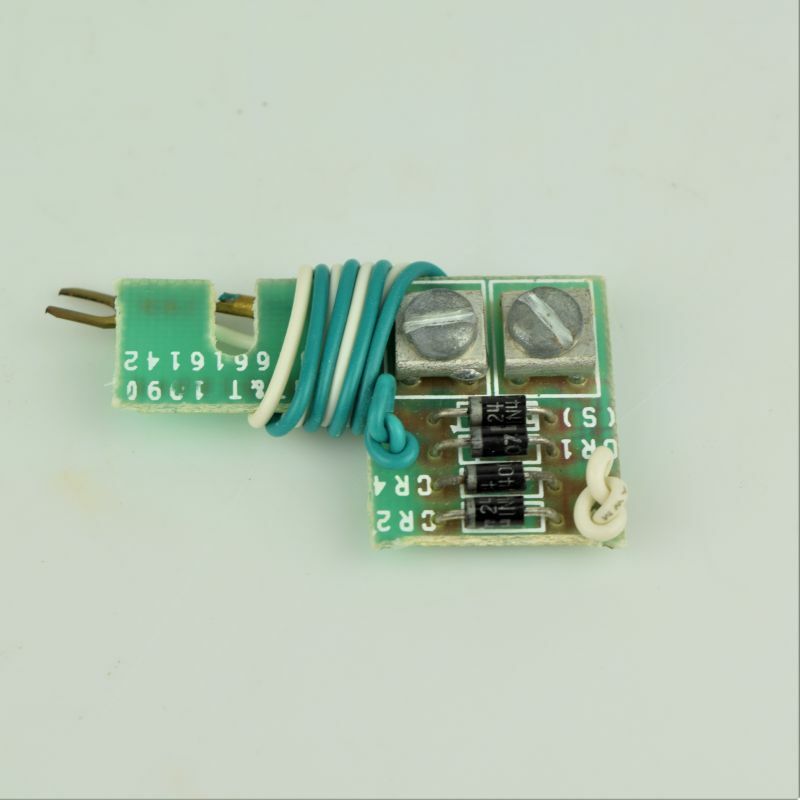 Please check the wiring diagrams posted below for your model of phone. We have some of the most popular phones here,and some user submitted suggestions, but there are 1000's of model phones in existence. 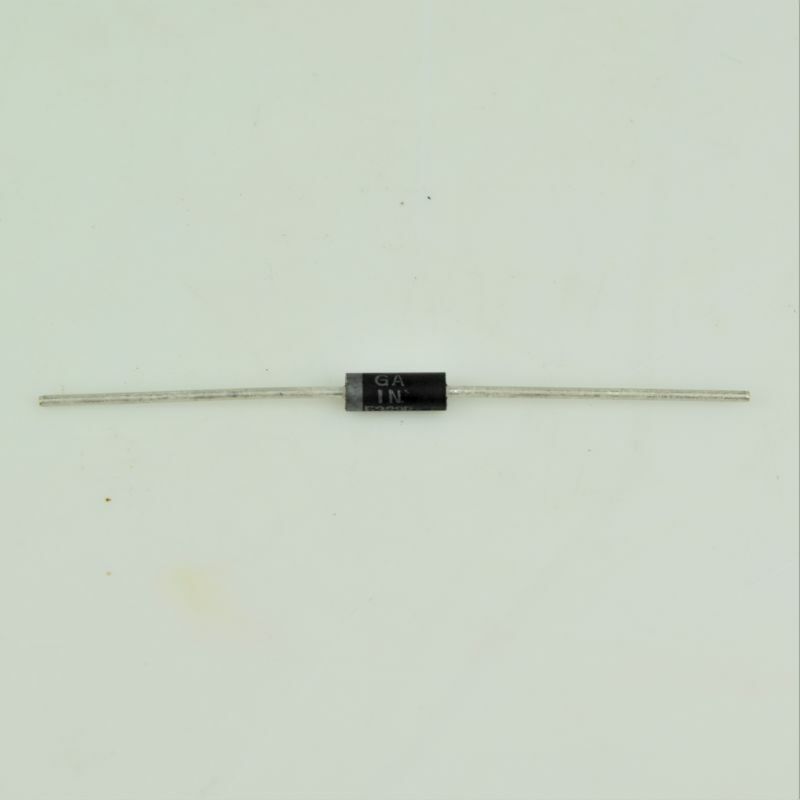 If you do not have experience reading and interpreting electronic schematics and are not familiar with telephone circuits, then this product is not for you. Please look at the installation directions before you order and make sure it is something you fully understand. These directions are always posted here. Due to the wealth of phones available, we cannot provide installation support outside of the diagrams available online. 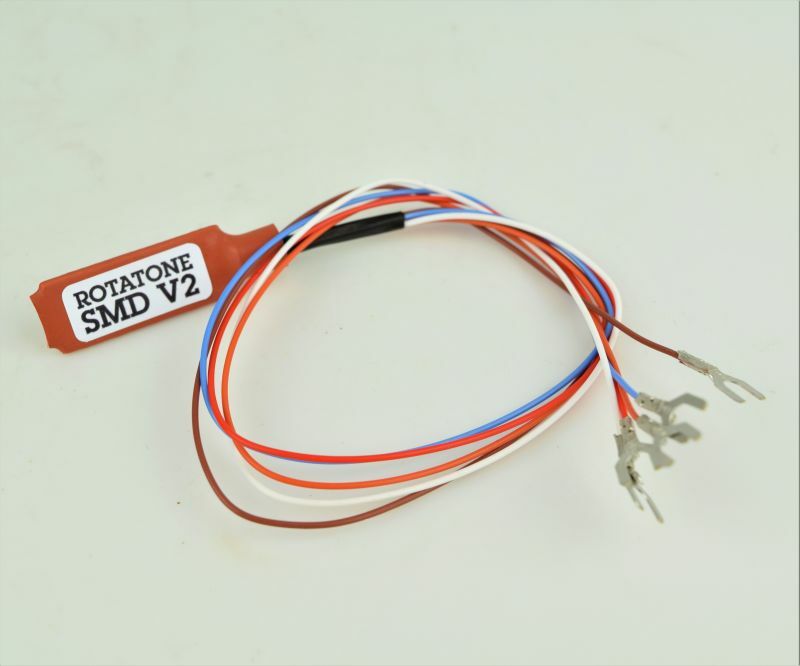 Note - the Rotatone SMD V2 (current version) works with Magicjack. 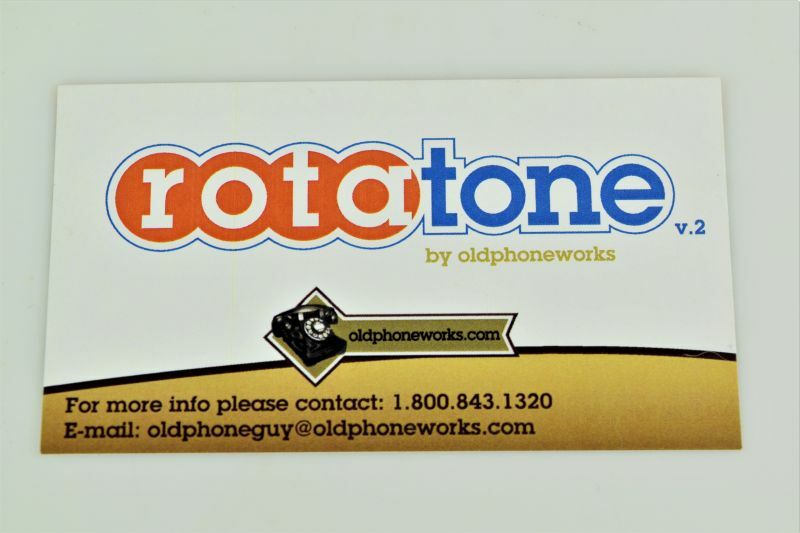 Older versions of Rotatone may not support Magicjack.